1 FL OZ (30ml) of our organic MCT oil contains 2000mg of CBD. 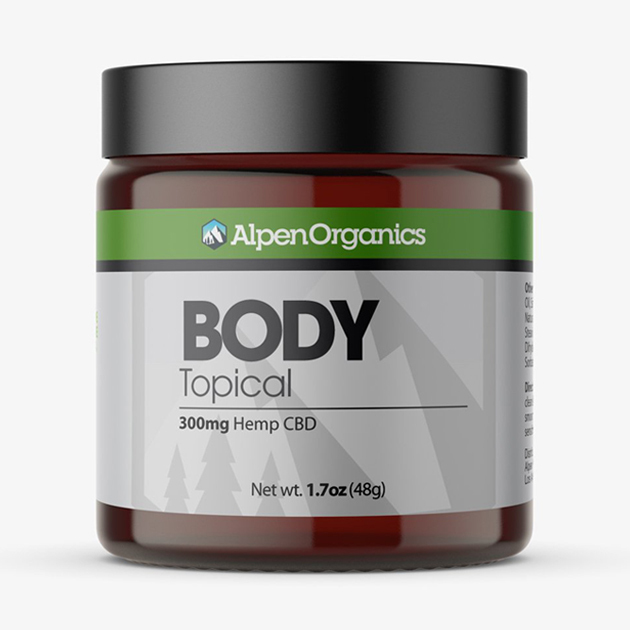 Serving Size: In 1 FL OZ bottle, there is approximately 80 servings = 25mg of CBD per serving. Each Serving is approximately one half dropper. I would give this product 10 stars if I could. I work a very demanding, fast-paced job where I am always under stress — well, that all changed once I began taking this product. I find myself so much more relaxed and at ease, thus happier and more productive. It’s like magic and worth every penny. First of all this company as a whole is just amazing. Their customer service cannot be beat. Second, this stuff likely saved my life. I was in a terrible place with stress, depression, and anxiety. After only being on this for one month religiously, I am a believer! This has gotten rid of all of my anxious ticks and has given me my clear mind back and a reason to live. Thank you Alpen Organics... You saved my life!